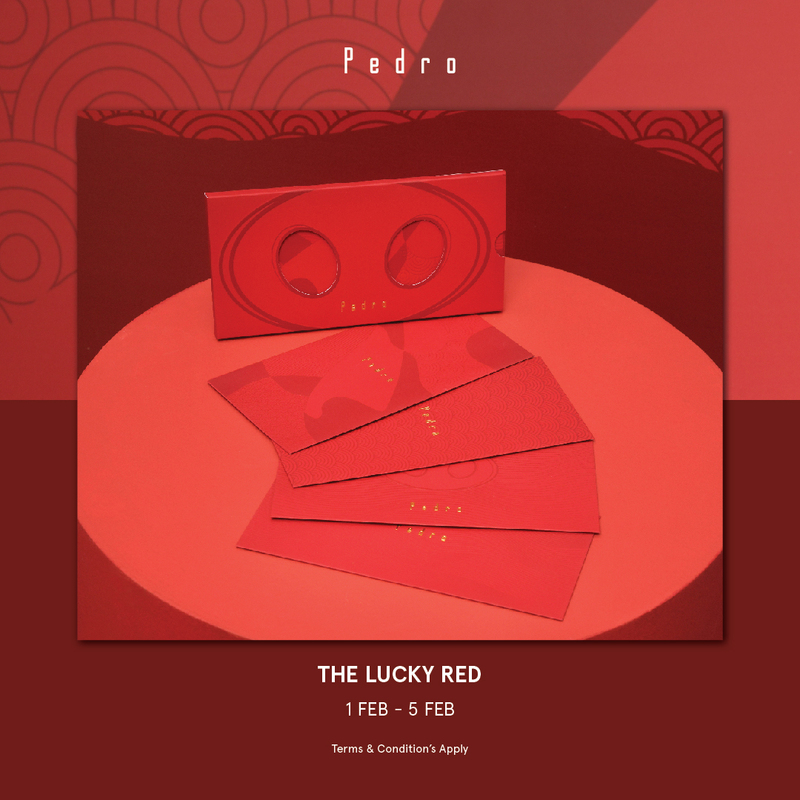 PEDRO | Welcoming The Lunar New Year – Receive an exclusive pack of Lunar New Year Red Packets during this festive season! Available at Central Park, UG. More info +6221 72780187. *Terms & Conditions apply.